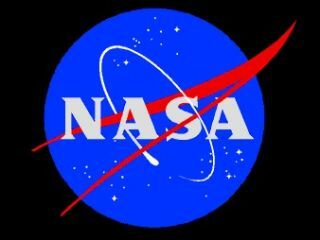 US space agency NASA is set to focus on cheaper, more sustainable and longer-range space exploration and human space habitation in the future, revamping its entire space travel and research program this month. NASA came under fire in a damning report late last year that called its existing planning "unsustainable." In response, this month NASA administrator Charles Bolden has announced a new five-year budget plan that completely shifts the focus of the US's spaceflight priorities, away from 'low-orbit' flight and towards cheaper, longer-range space travel and research. NASA has also canned the Constellation program, which included the Orion crew vehicle and Ares launch vehicles. "The fact that we poured $9 billion into an unexecutable program does not mean that we should pour another $15 billion after it," said one NASA staff member, "that's what I'd tell taxpayers." The International Space Station will now no longer be deorbited in the middle of this decade, but instead will be treated like a national laboratory to research materials and long-term human habitation in space. Over half of the planned budget for the next five years – roughly $7 billion will be spent developing technology for cheaper, extended-range space flight, including in-orbit fuel depots, closed-loop life support systems, and automated rendezvous and docking technology.